Much is touted by companies about CUSTOMER SERVICE but surprisingly only a few actually deliver on their promises. At the outset, it appears that many lack a vital customer relations policy. Inadequate staff training amongst other factors further aggravates the problem. Picking up the telephone and calling certain companies, for example, can sometimes lead to an exasperating experience. People love to hate the phone tree experience where you have to go through a maze of menus until you eventually get to speak to a human – assuming you’re lucky. It shouldn’t have to be that way. How a customer is dealt with is a reflection of the brand – the image of the company in the consumers’ mind. 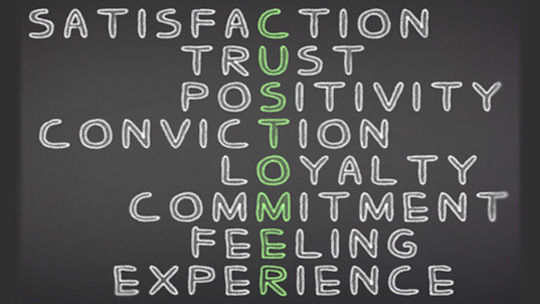 “Customer service is a philosophy that starts with how a company or individual demonstrates their behavior in service and product,” says Marvin Sadovsky, founder of Leadership Strategy LLC and author of Selling the Way Your Customer Buys. The organization may call its division “customer relations”, “customer experience”, or other fancy designation. 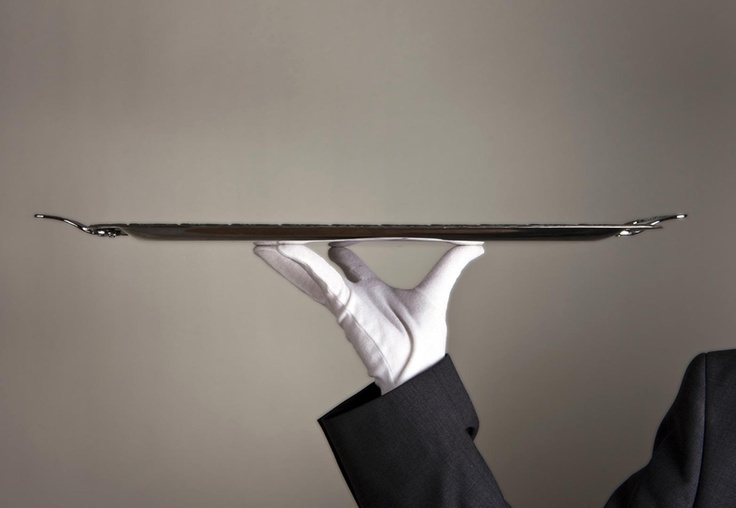 No matter what’s decided to label it, its focus will be primarily on serving the customer. Yet, it won’t make a difference if its executives/owners all the way down to those directly involved with clients, are not on the same wavelength. They all ought to be committed. This applies for business-to-consumer, as well as business-to-business markets, product or service industries.